California Gourmet Nuts offer a range of health nuts, fruits, and snacks that offer our customers an alternative to sugary and fatty foods. If you are feeling sluggish, have gained a few unwanted pounds, or simply want to improve your overall health, here are our top tips to give your body a boost. Cut down on sugary drinks, including sports drinks and juices and choose healthier options such as water or milk instead. Make sure you get plenty of Omega-3 fats in your diet by eating oily fish, nuts, and legumes. 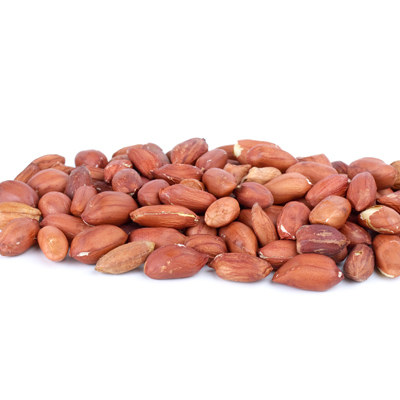 You can buy wholesale peanuts online to help you get your daily intake from just a few nuts. Keeping our body hydrated should be number one on your list when it comes to leading a healthy lifestyle. Fiber from whole grains and nuts, such as pistachios, can help reduce cholesterol and is much healthier than processed grains. 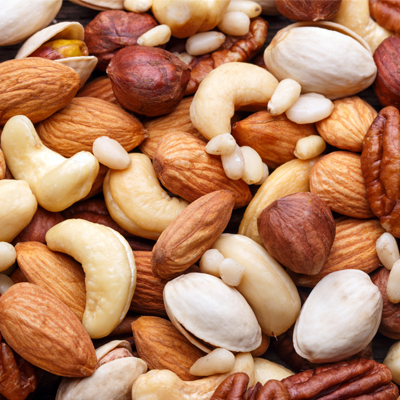 The best protein comes from lean chicken, seafood, beans, and yogurt, and nuts such as cashews. Take a packed lunch with you to work so that you are not tempted to eat unhealthy options in the cafeteria. 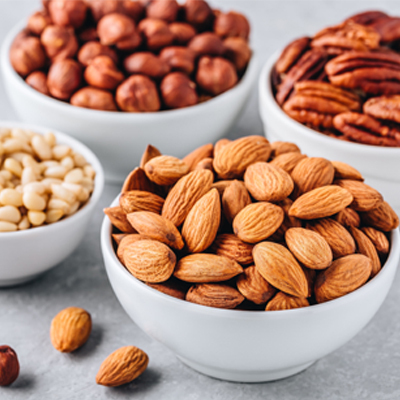 Buy your wholesale nuts online today and look forward to creating a healthy range of snacks to take to the office this week.